Teaching signature NOLA bounce moves in an aerobics format, open to all levels and ages. There is no need to know how to dance to enjoy class and get the best cardio workout of your life! High energy cardio class combining hip hop moves and pop music for another tough, but fun dance workout. All levels are welcome. Start or end your day with a stress relieving, soulful stretch. In just 45 minutes, you’ll release the tension in your mind and body, resetting yourself for the day. Come work up a sweat while learning a few basic twerk moves. Again, no experience or rhythm required for this dance cardio class. Just a willingness to learn something new and have fun! Start your week off with a 2-3-mile run, jog, walk or stroll beneath the majestic oak trees of City Park. We go off-road on Sundays in different locations each week. Fill out the sign-up form to stay updated. Keep up to date with our calendar of events. We create custom fitness events for your group. Whether you're looking for a single class, a full day of fitness, or a fun way to incorporate movement into your conference or event, we curate your experience to meet your group's needs. No group is too big or too small! Book us for a private Move Ya Brass event! 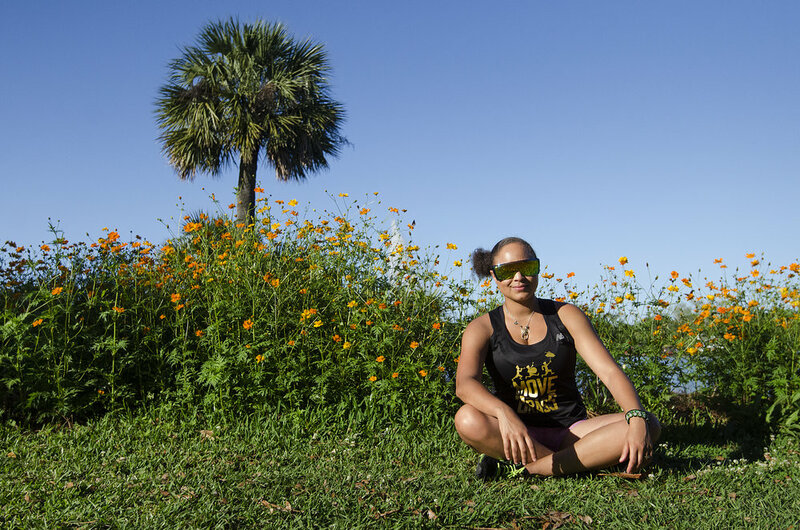 Move Ya Brass Krewe is a fun and funky fitness program from New Orleans. You come as a stranger, but you leave as family. Our mission is to promote a happy, positive and healthy lifestyle and to encourage celebration of our daily lives by taking you off the sidelines and into a New Orleans second line!